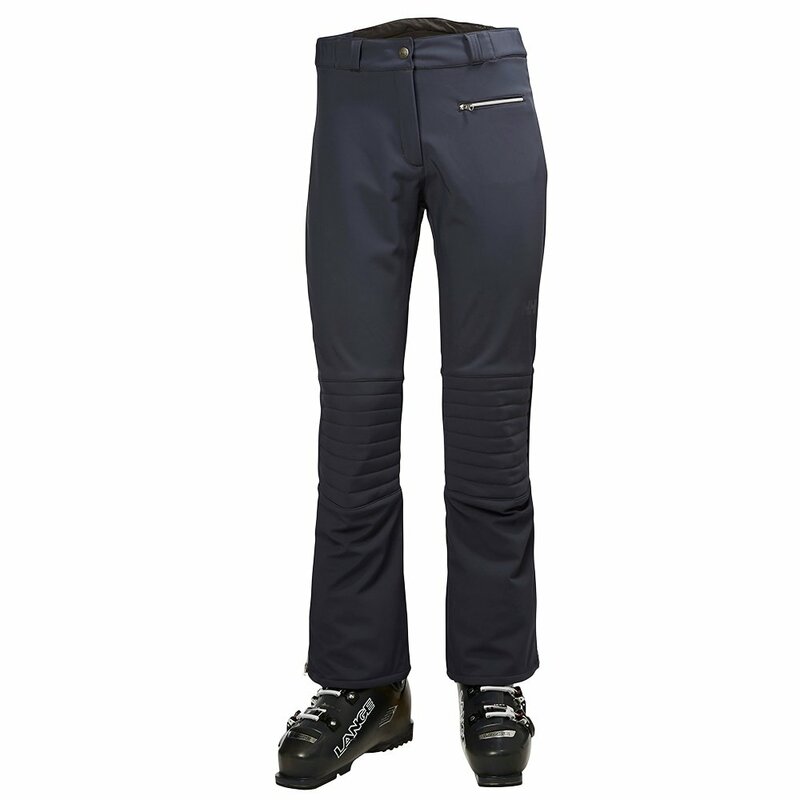 As cozy as a fireside, with full-blown weatherproofing to match, the Helly Hansen Bellissimo Ski Pant is a quick-moving, sure-insulating piece of skiwear. Its three-layer softshell fabric is water and windproof, offering nimble stretch movement to boot. The interior is brushed for extra warmth and softness, keeping you totally comfortable in the face of cold snow. An integrated RECCO® reflector provides key safety enhancement.